A person has been arrested at Kudawella area in Tangalle over the possession of a foreign-manufactured revolver and a stock of ammunition. 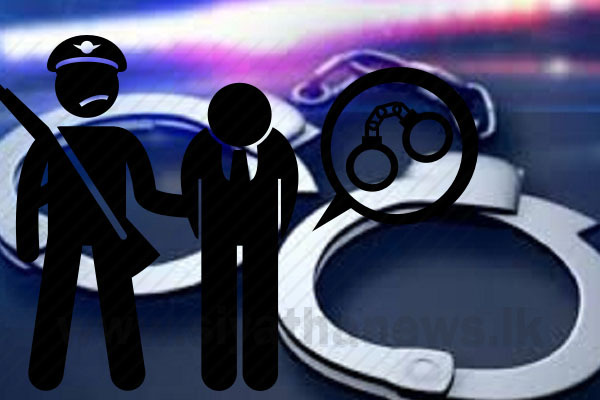 The arrest was made by the officials of the Tangalle Police Station based on a tip-off received by them. 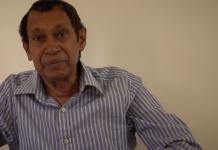 Reportedly, the arrested is a resident of Nakulugamuwa area in Kudawella and he will be produced before the Tangalle Magistrate’s Court today (28). 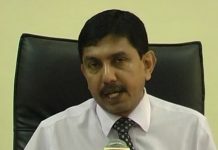 Tangalle Police will be conducting further investigations on the matter. Meanwhile, the Special Task Force (STF) has arrested a person over the possession of a Bora-12 type without a license and 05 live ammunition. 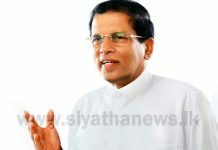 The suspect has been transferred to the Puttalam Police for further questioning. The arrest has been made at around 10 pm last night (28) at the Mee Oya reserve in Karuwalagaswewa. Investigations have revealed that the arrested 44-year-old had been hunting animals for a living. Police suspect that other persons may have entered the reserve along with the suspect for hunting. 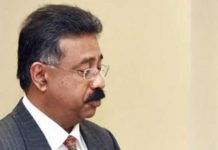 The suspect and the firearm is slated to be presented before the Puttalam Magistrate’s Court.